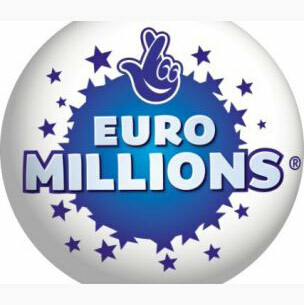 Jackpot - Join the EuroMillions Lottery Syndicate & get 55 entries for £1 : Happy Christmas!! Jackpot – Join the EuroMillions Lottery Syndicate & get 55 entries for £1 : Happy Christmas!! THIS CHRISTMAS IT COULD BE YOU!!! But seriously, a syndicate will increase your chances of winning a more modest cash prize…and with the size of the Euromillions jackpot we imagine the “modest” cash prize could still be pretty big if you hit one of the biggies! For just £1 you can get 55 entries this week.